Deb is a Principal and Executive Consultant at Beaird Group. Deb is an open-minded, empowering manager with proven problem solving skills. She has taken her organization from a 1-person company to a multi-million dollar, women-owned business employing over 50 people. She works to develop and execute the most cost-effective plans that meet a client’s needs. Deb is a seasoned professional with a multi-faceted background offering skills developed through consulting and employment with Fortune 200 Corporations. She has strong business development, project management, facilitation, and people management skills. 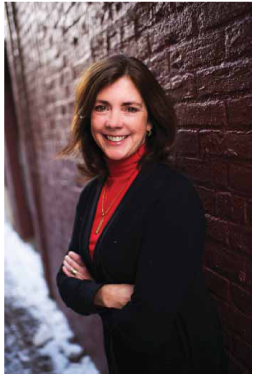 Prior to establishing Beaird Group, Deb spent 12 years with IBM in a variety of sales and management roles. She has a degree in Mathematical Methods in the Social Sciences from Northwestern University.